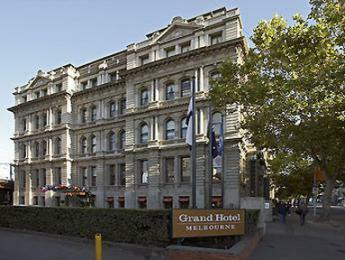 From Brisbane we flew on to Melbourne, and stayed at the Grand Hotel Melbourne, a historic and majestic hotel on Spenser Street, near the Southern Railway station. 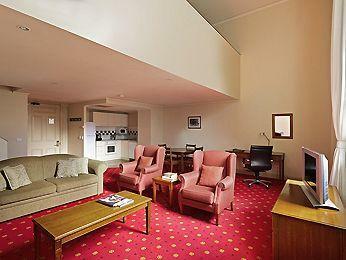 Our comfortable accommodation was a loft apartment overlooking the railway yards. The soothing sounds of the railway cars going over the tracks rocked us to sleep. Running trains are always soothing to railway men. Shopping and eating in Melbourne was fun, the food was great, along with exploring the lane-ways and streets. 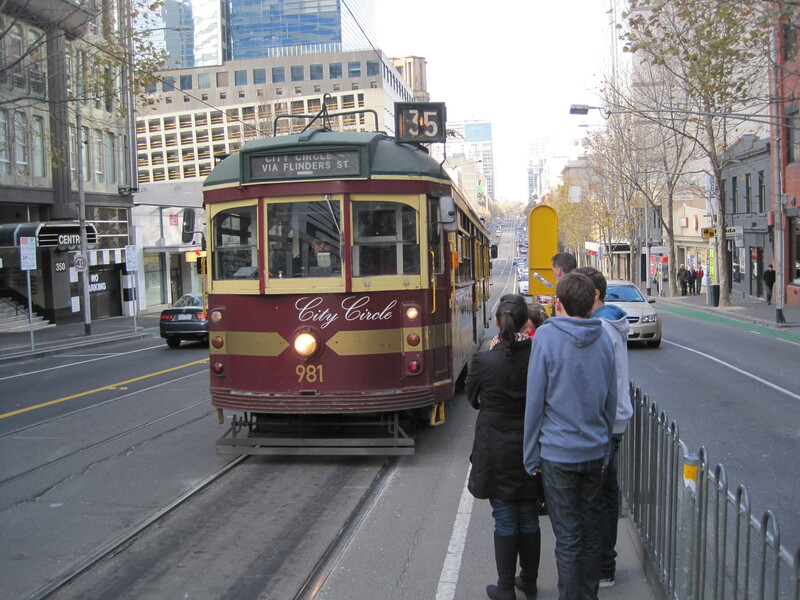 We took the free City Circle trams to get around the downtown core, and walked along the Golden Mile. 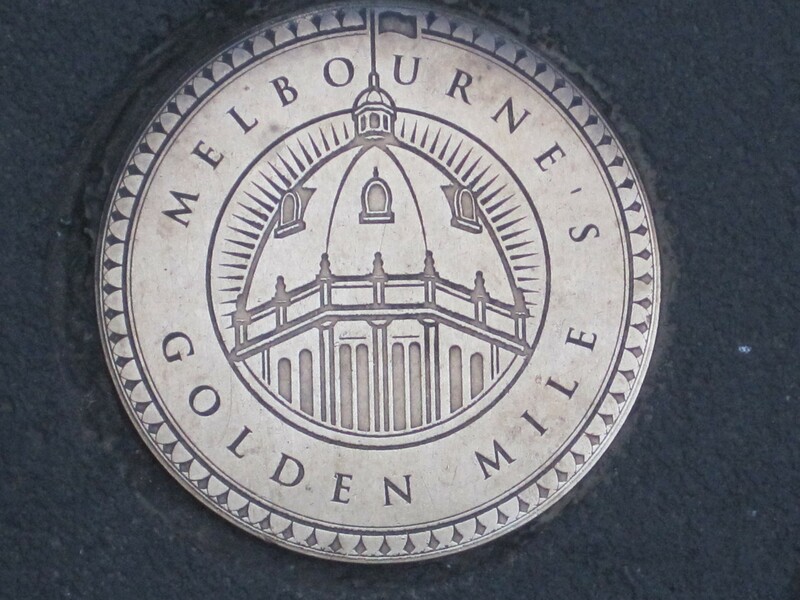 The Golden Mile in Melbourne commemorates how the discovery of gold shaped the city in the early boom-town days. We also saw designer fashion shops with their own doormen. Later we visited the more affordable Queen Victoria Markets and small shops of Melbourne. 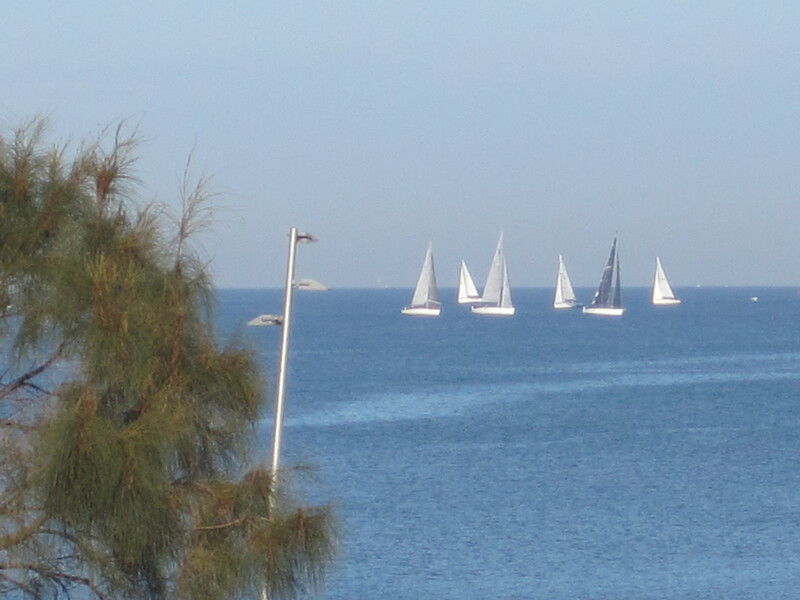 Sunday, we explored the St. Kilda area and had a beautiful dinner while watching the boats on the water. 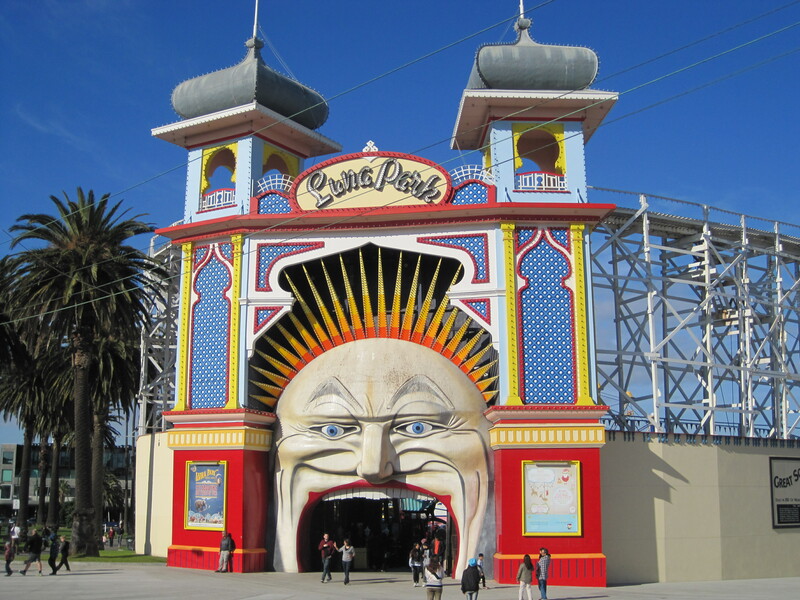 We saw the iconic Luna Park. 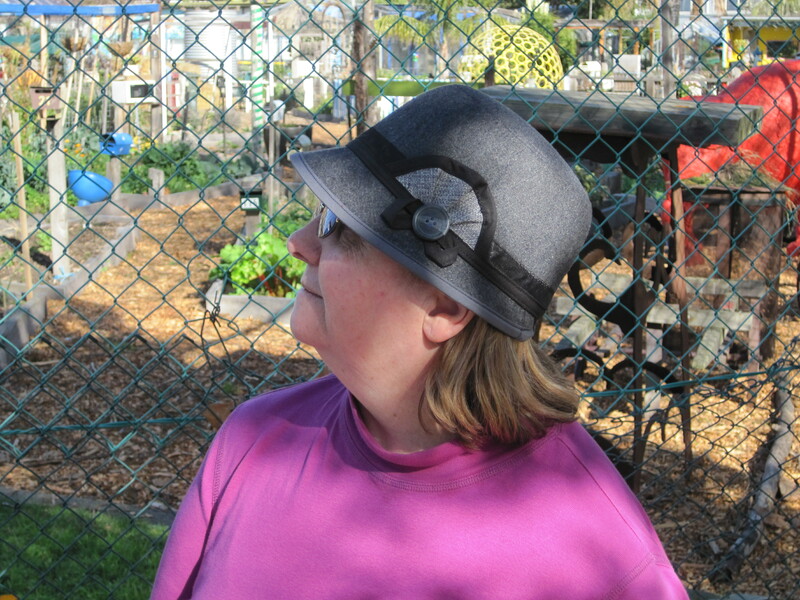 And I bought a new hat at St. Kilda Market. This entry was posted in Uncategorized and tagged Australia, Brisbane, City Circle, Greater Melbourne, Kilda, Luna Park, Melbourne, Oceania, St. Kilda, Victoria. Bookmark the permalink. looks like a wonderful place and I love the hat! Thanks, Vicki, I am getting adventurous and loving it.